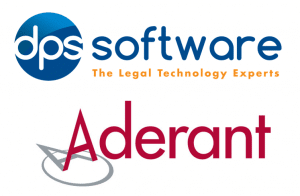 Leading software companies DPS Software and Aderant have joined forces to offer their users a ‘one-stop-shop’ legal software solution. This bi-lateral integration facilitates the automatic data entry in both Aderant’s and DPS’s systems, ensuring that these are kept updated without any human intervention. The integration also allows DPS to search the Aderant database for clients and matters using various fields that are designated for searching. All DPS searches now look at the Aderant data and automatically manage their case details in DPS, streamlining work processes and simplifying the work of both fee earners and accounting staff. DPS’s case management software is also integrated to the iManage document management system thus ‘completing the circle’, and offering its clients a complete and robust software solution tailored to their unique needs. 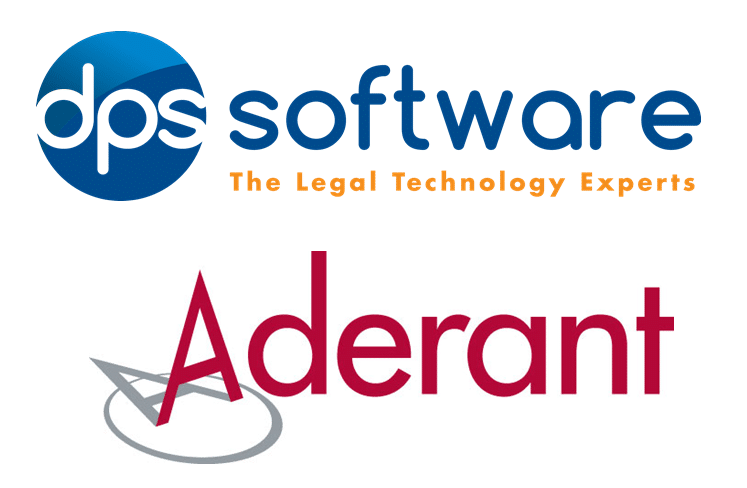 Osman Ismail, DPS’s managing director added: ‘’We are pleased to acknowledge the completion of the integration work between our case management software and Aderant’s practice management solution. The benefit for the user is that all the clients and matters are stored in one place and data is not duplicated across the systems. Leading law firms across the country are using Aderant for their practice management requirements and DPS Outlook Office for their case management needs. 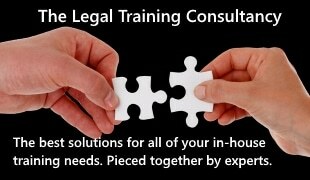 The connected systems provide the staff with the tools they need to manage financial, client and matter-related information, while enhancing the visibility into the firm’s productivity and profitability. The DPS- Aderant integration can be replicated at other practices that want to ensure that their systems communicate with each other, keeping their client and matter information accurate, safe and easy to update.